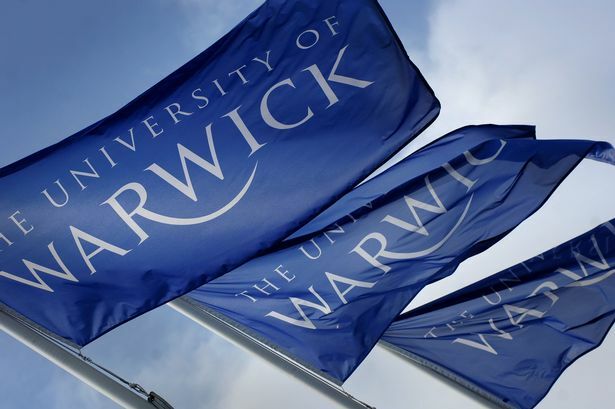 The University of Warwick has been accused of "damaging and dangerous practices" over plans to sack 21 academics undertaking vital research into life-threatening illnesses at its medical school. The University and College Union (UCU) has fired a broadside at university chiefs who are targeting the jobs of full-time professors, readers and associate professors at the school. The UCU says the redundancy plans would harm key research, including work challenging kidney transplants where patients are at high risk of rejecting donor organs. But the university says the jobs are at risk because the medical school has not generated the income required and was operating below its financial targets. UCU regional official Anne O&apos;Sullivan said: "Warwick Medical School is at the forefront of cutting edge research into life-threatening illnesses. "It should be looking to foster closer local links and develop its expertise, not arbitrarily axing staff based on simple cash criteria. "The university&apos;s approach demonstrates a worrying lack of understanding about research work and its funding. "We would urge the university to step back from this unusual move and reconsider how the school might be able to meet targets rather than simply sacking a few people." The redundancies will come from a pool of full-time professors, readers and associate professors who have failed to secure £90,000 a year over the past four years. But the UCU says using a cash criteria to sack staff demonstrated "a worrying lack of understanding of research work and research funding." The union has launched a national petition calling on vice-chancellor Nigel Thrift to reverse the "damaging and dangerous practice". The 800-strong workforce at the University&apos;s Medical School and School of Life Sciences were warned in July that the departments were under-performing financially. A university spokesman said: "There are 21 people at risk and the reason they are at risk is that the medical school has not met the income it needs to generate."